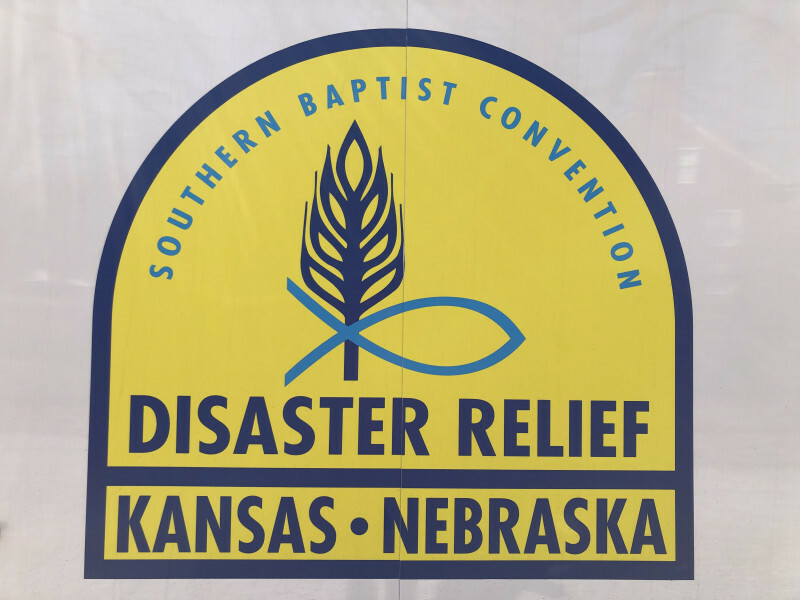 The Disaster Relief Ministry of Calvary Baptist Church is a ministry comprised of trained volunteers who are committed to share the hope of Jesus with those whose lives have been impacted by disasters. We currently have volunteers trained for Administration, Assessment, Chainsaw and Recovery, Chaplaincy, Communications, MudOut, & Shower/Laundry. When disasters occur, our volunteer teams may be asked to mobilize in locally, nationally, or even internationally, depending on the nature and scope of the disaster. In order to be deployed, volunteers must have completed training the Ready Church training. 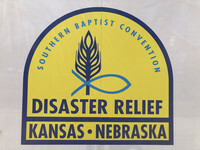 Specific areas of disaster relief will require additional training. Some of that training can be done "on the job."